This program has been designed to provide recent dental school graduates throughout the United States an exciting opportunity in continuing education. Participants will be able to audit our continuum headed by Dr. Larry Rosenthal, pioneer and internationally respected expert in the field of aesthetic dentistry (at one-half of our normal tuition). This is an affordable way for young dentists to have the opportunity to jump-start their careers and immerse themselves in this exciting and rewarding aspect of dentistry. We accept only the first 10 applicants each course—so please do not delay in securing your place. You will be able to listen to lectures and observe our clinic session where up to 15 live cases will be prepared, temporized and seated the following session. This option will also allow you to see if our Aesthetic Program and philosophy is right for your practice. (212) 794.3552 or email us at aestheticadvantage@ra-grp.com. For more information about the myriad of aesthetic dental courses offered by Aesthetic Advantage call 212-794-3552 or visit www.aestheticadvantage.com. Aesthetic Advantage proudly serves New York, Atlanta, Florida, Chicago, Pennsylvania, Boston, Rhode Island, California, North Carolina, South Carolina, and surrounding areas. Our registrations for Fall 2012 courses are now open! Do not forget to enroll now and SAVE. 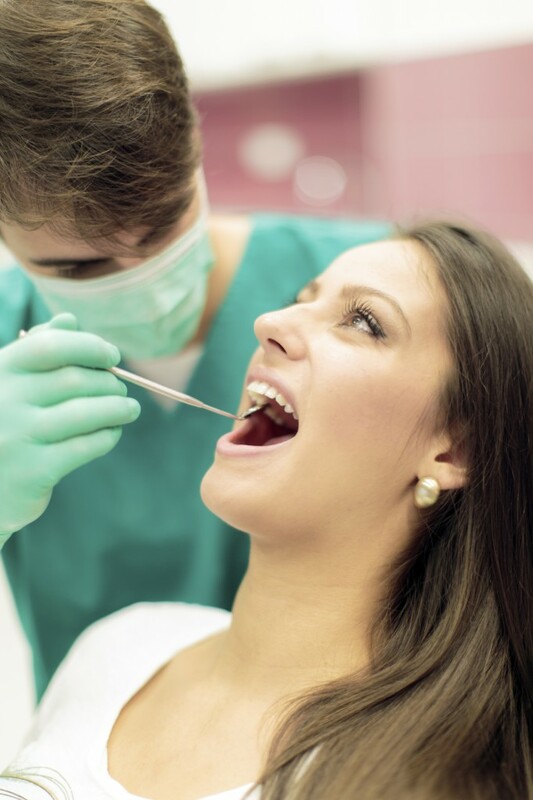 We offer hands-on clinics, lectures, and several programs to help individuals in the dental field develop the skills required for dental excellence. We also offer a referral program, if you refer a friend to our course, you will be given a $500.00 tuition discount on your next Aesthetic Advantage course. Course dates for Fall 2012 are October 5-6 and November 2-3. For more information about enrolling or taking advantage of our referral program call us at 212-794-3552 or send us an email at aestheticadvantage@rosenthalapagrp.com.